From the beginning, we'll challenge you to dig deep and discover your God-given passions. Become a leader prepared for a life of service and success. Missouri Baptist University is filled with people who believe our students have the potential to change the world for the better. We are a community where you will develop lifelong friends and mentors. You will be challenged to realize your potential and clarify your path in life. This is a place to Shine On. As an MBU student, you'll be part of a community that will challenge you to dig deep & discover your God-given passions. 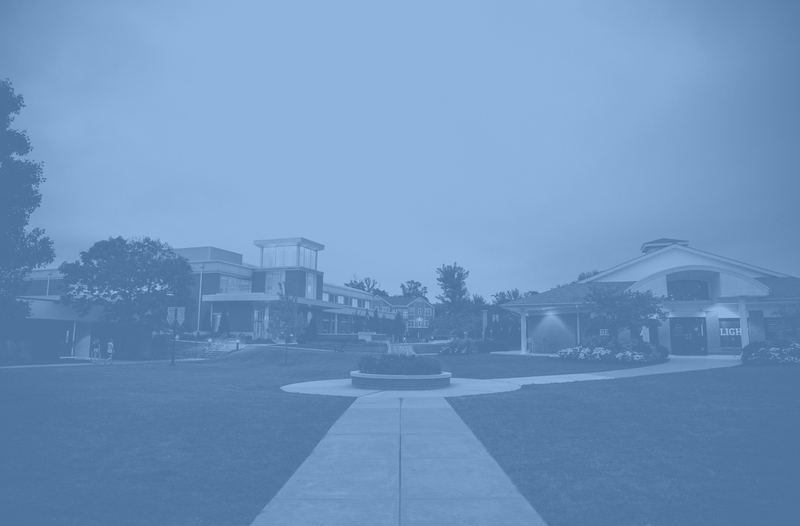 At MBU, you'll be part of a community that will challenge you to dig deep & discover your God-given passions. Just like your future, we want your faith to shine as brightly as possible. 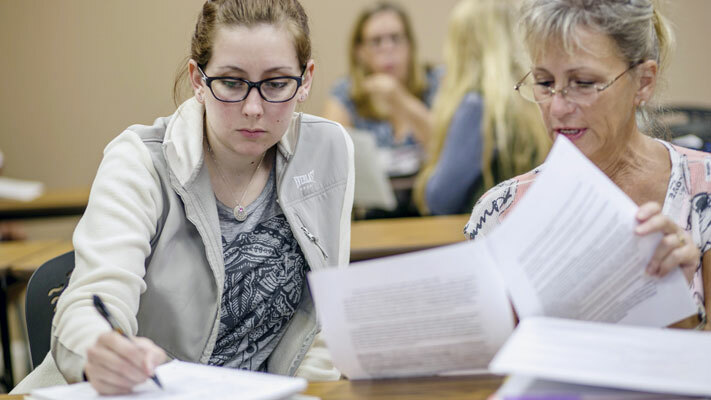 At MBU, interactions with professors extend beyond the classroom—professors become life-long mentors. Cross-train with state-of-the-art equipment & an indoor track in the Sports & Recreation Complex. Our West St. Louis County campus is minutes away from a thriving food scene and celebrated attractions. It's time to begin your journey. Your future awaits. What will you do with your life? Will you become an industry leading research scientist? Run a socially-responsible start-up? Bring clean water to forgotten villages? It's your dream, but MBU prepares students to lead in their fields and communities and live a life even more magnificent than planned. Students can pursue studies on our vibrant West County main campus, with state-of-the-art facilities, including new apartment-style student housing and an extensive Sports and Recreation Complex. Through our 11 Regional Learning Centers and online programs, you can achieve your degree--and dreams with our flexible and convenient class offerings. Whatever location, you'll be supported by peers and faculty as you prepare for your ambitious adventures ahead. Find your light. Introduce yourself. You have questions, we have answers. Give us three seconds: complete the form to start a process leading you to achieve your dreams. Choosing a college is an integral step of life, and we're here to help you with your decision either way. Whether you want to know more about campus life, financial aid, or a specific academic program, we’re here every step of the process. Answer a few simple questions, and we can give you the information you need to plan your time at MBU.